We all have to begin somewhere. It helps if we know what it is we are looking for, where we are headed and what the distance is. Begin with the Basic Foundation and allow yourself to be established joyfully and powerfully. Our greatest friend is Choice. Our greatest foe is Choice. Our greatest option is Choice. Choice divides and unites people. Choice has the ability to move us unconsciously from one meaningless experience to another. Choice has the power to unfold a destiny that is quite unexpected . . . quite powerful . . . totally meaningful and completely inspirational. Welcome Home! Your journey is only a click away . . .
We are happy to connect with you if you want to know more about current workshops and programmes. Thank you so much for the Illumination course! I experienced some profound shifts during this course. I have a much better understanding of why I need to cultivate the discipline of silence in my day to day life. It feels less like an obligation and more of a joy. I’ve found this to be the case when I take courses with you – that something which I had been resisting loses the charge of avoidance of undesirability and I am drawn to it instead. Having studied with Paul and Jaylee for almost a decade now, I am always amazed at how the learning deepens and expands with every course. 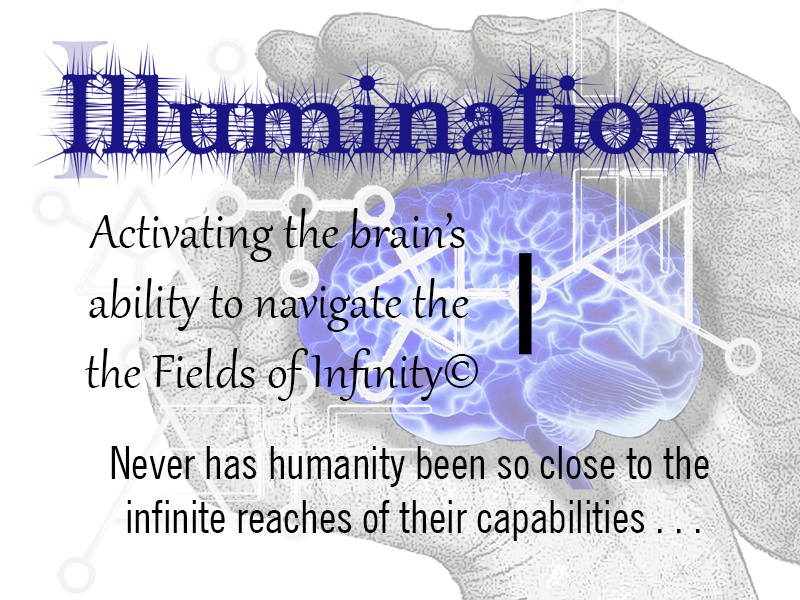 Illumination is a transformative experience for anyone who wants to create more space in their life for connection with the fullness of who they are and with that part whose voice is so often drowned by the cacophony of distraction and habitual reaction. I feel so grateful to have taken this course. I am changed in ways I have yet to grasp. Thank you Jaylee and Paul, from my heart to yours, thank you.